Boston — The Baker-Polito Administration today announced the Commonwealth has been named the most energy efficient state in the nation by the American Council for an Energy-Efficient Economy (ACEEE) for the eighth consecutive year. Massachusetts continues to receive top marks for its energy efficiency policies and programs, particularly the energy efficiency programs offered by the Commonwealth’s utilities under the Mass Save® brand, for leading by example with state buildings and for implementing a stretch building energy code for towns and cities and promoting combined heat and power for commercial facilities. The full 2018 ACEEE State Energy Efficiency Scorecard can be found here. The ACEEE Scorecard measures states on six categories of energy efficiency policy and programs, including utility programs, transportation, building energy codes, combined heat and power, state government policies, and appliance standards. Key to Massachusetts’ ongoing leadership is its utility-run nation-leading energy efficiency programs. The Commonwealth’s current 2016-2018 Three-Year Energy Efficiency Plan, approved in 2016, sets nation-leading goals for energy savings, with goals of 2.94% of electric sales and 1.24% of gas sales, with an estimated $8 billion in savings. In 2017, these goals were met with over $2.6 billion in benefits to Massachusetts customers from an investment of almost $740 million. Following the enactment of An Act to Advance Clean Energy in August 2018, Massachusetts continues to work towards improving and expanding its energy efficiency programs for the 2019-2021 Three-Year Energy Efficiency Plan. This will include new emphasis on peak demand management and converting customers from unregulated fuels to efficient, renewable and alternative heating options such as cold climate air source heat pumps. Last April, Governor Baker announced $10 million in funding for a suite of six new programs aimed at increasing affordable access to clean energy and energy efficiency programs, part of the Administration’s $15 million Affordable Access to Clean and Efficient Energy (AACEE) Initiative. Additionally, last year DOER announced over $4.6 million in grants to nine innovative peak demand reduction projects seeking to demonstrate business models that include both geographically targeted reductions to avoid and delay electric transmission and distribution investments, and broader strategies in electricity and gas peak load reduction. In 2016, the Massachusetts Board of Building Regulations and Standards voted unanimously to adopt the latest national model building energy code together with a streamlined update to the Massachusetts stretch energy code. 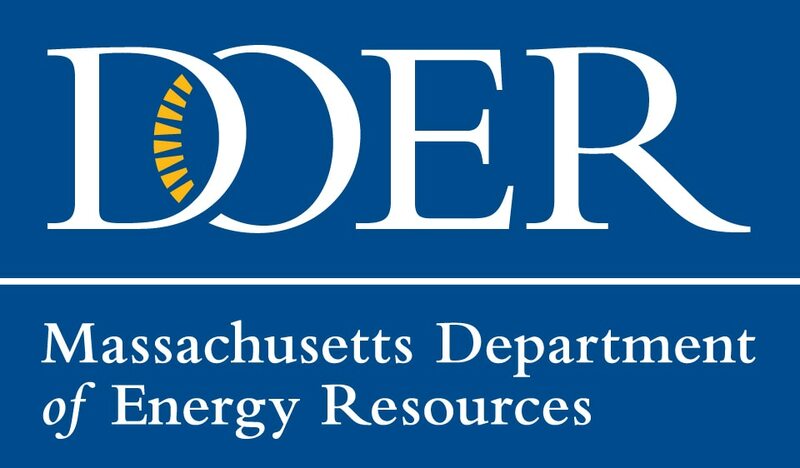 This code update keeps the Commonwealth on the leading edge in adopting the latest national model energy code, allowing Massachusetts to attain full points in this ACEEE Scorecard category, as well as offering towns and cities the opportunity to adopt a stretch energy code. To date, 241 municipalities have elected to adopt the stretch energy code, a key component of receiving a Green Communities designation.